Everyone needs a little pick-me-up in the morning. Some prefer coffee, some tea, and some opt for a run. There are many benefits associated with performing these yoga moves every morning. 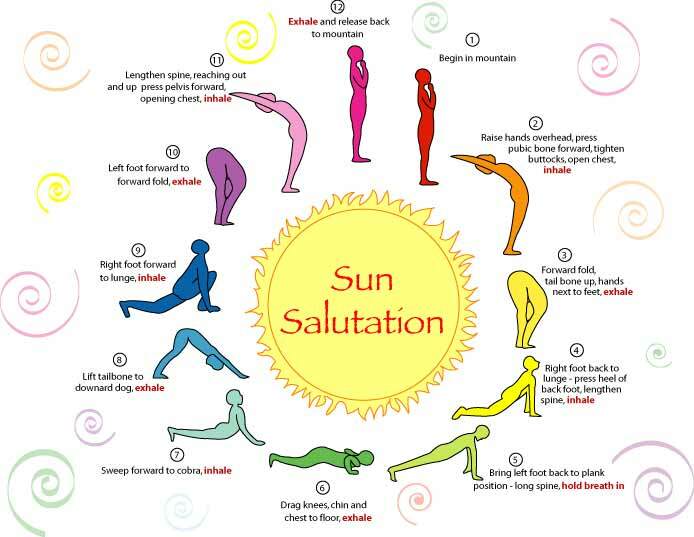 Yoga tends to involve the whole body, so the benefits are vast. 1. Begin in Mountain pose. Give this a try in the morning for more energy and improved health! Here is a video for beginners!